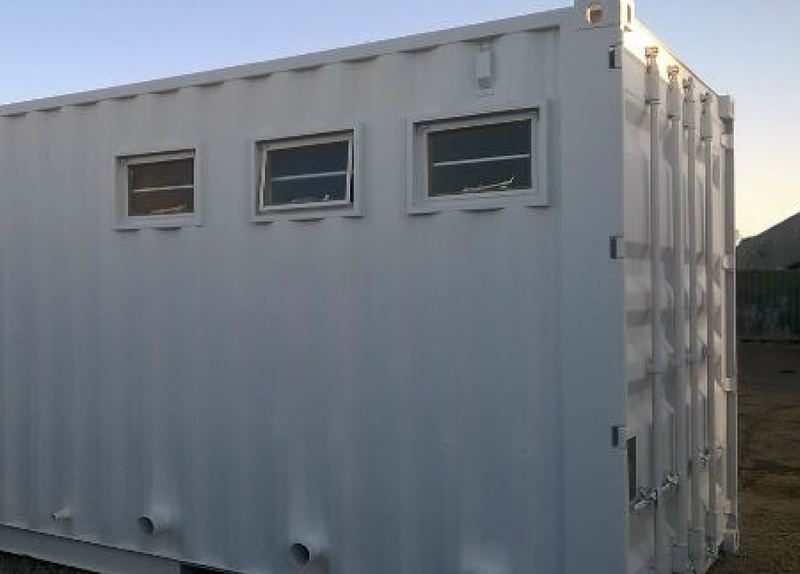 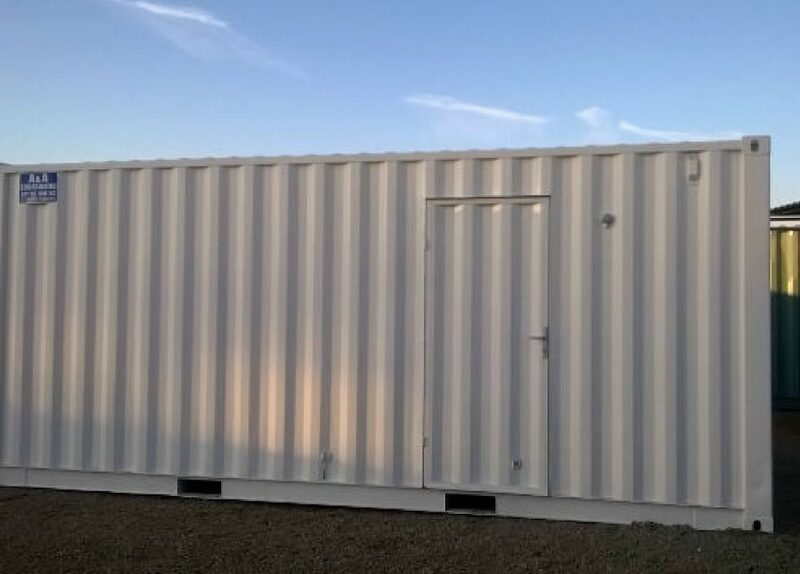 A&A Containers have a vast range of different options for mobile ablution units, with the highest quality of finishes and attention to detail; we are able to supply a world class ablution facility for any application. 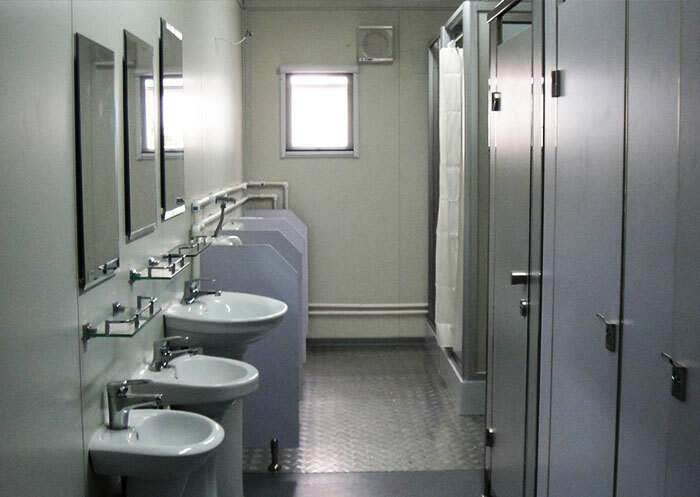 From ablutions equipped with change room facilities to male and female combinations, A&A Containers will be able to meet your exact requirements. 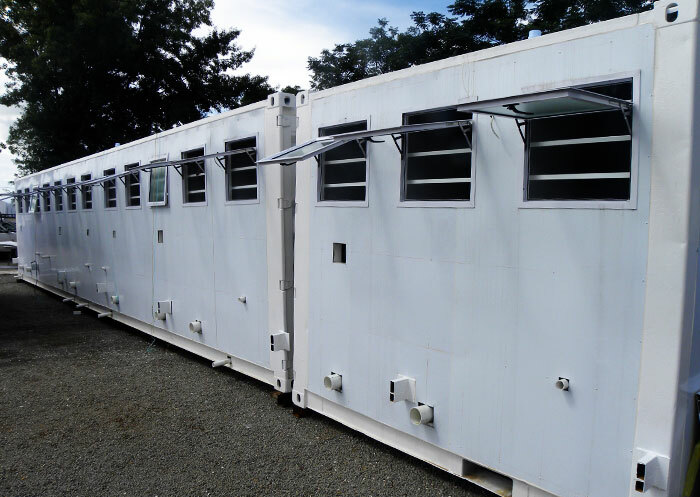 In the past, we have catered for a few people to entire mine camps usually consisting of 14 x toilets or showers in just 1 single 12 meter container. 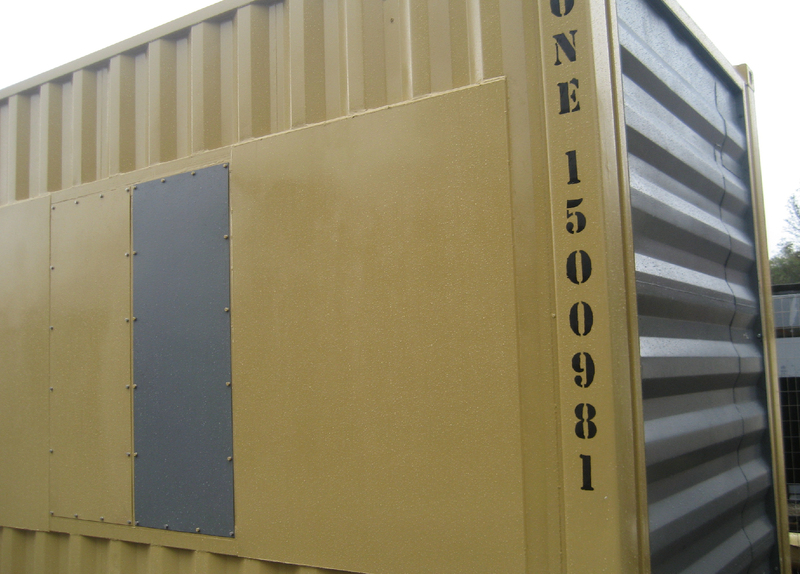 If you need ablution containers units, contact A and A Containers today for quality ablution containers. 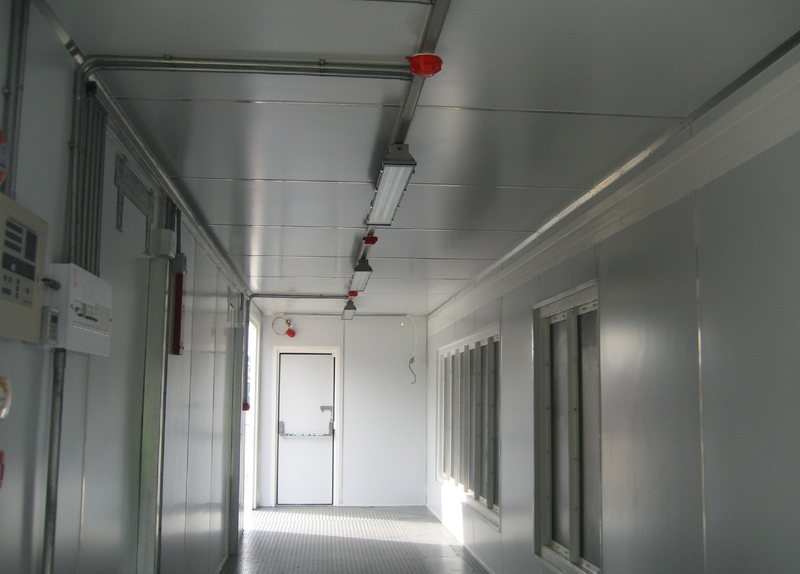 If you need Ablution container units, contact A & A Containers today for quality Ablution containers.